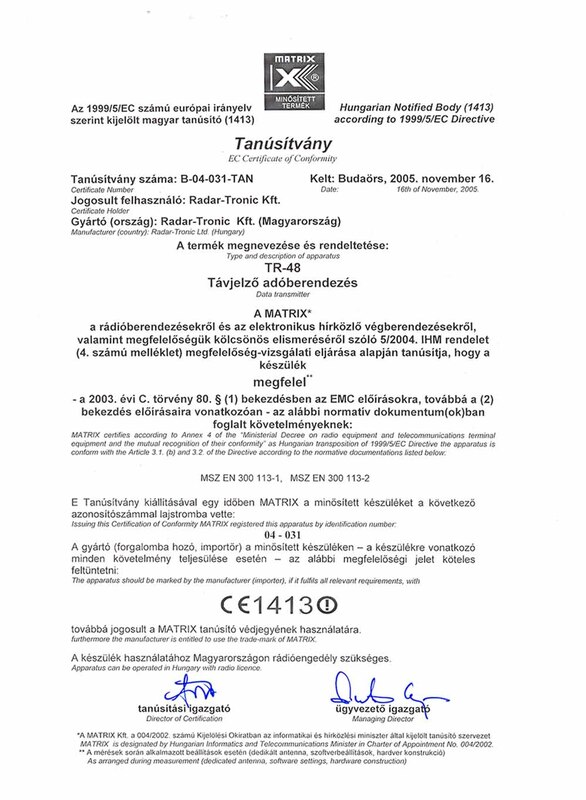 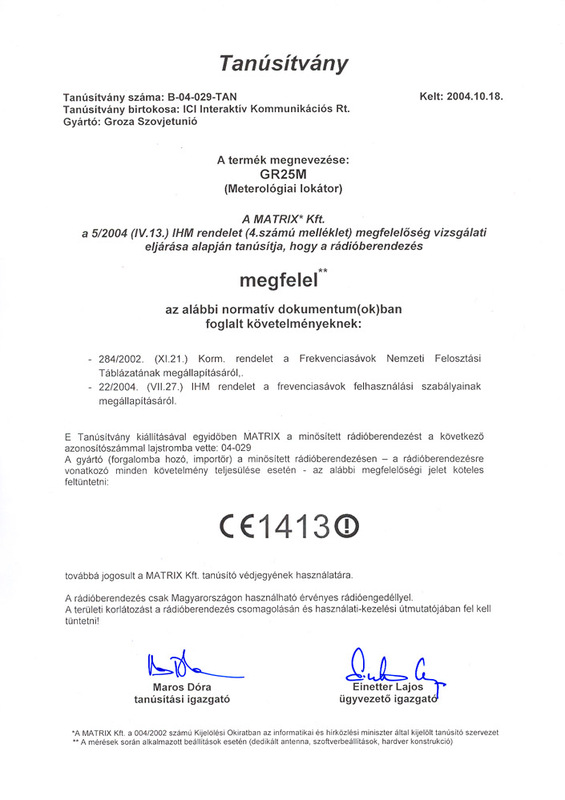 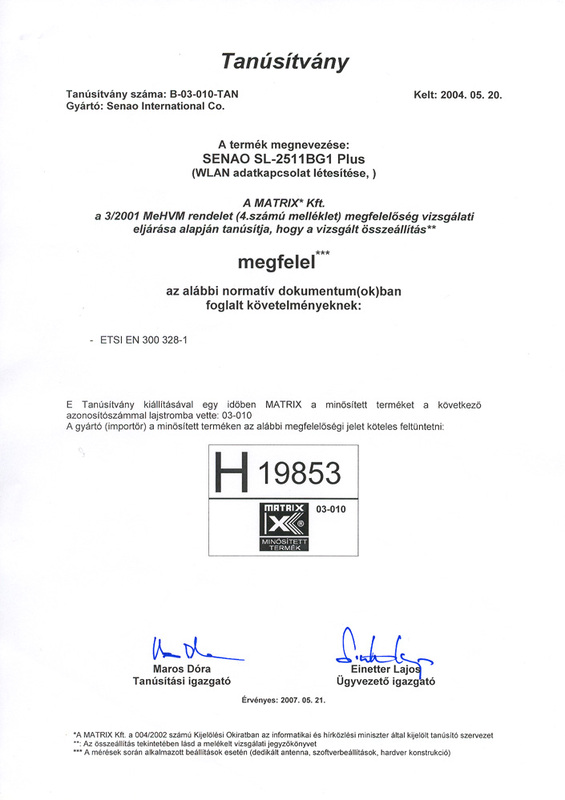 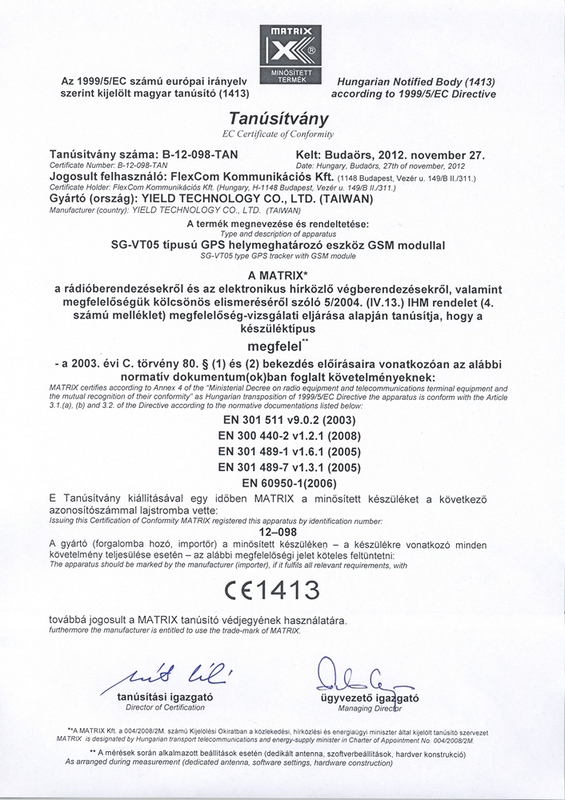 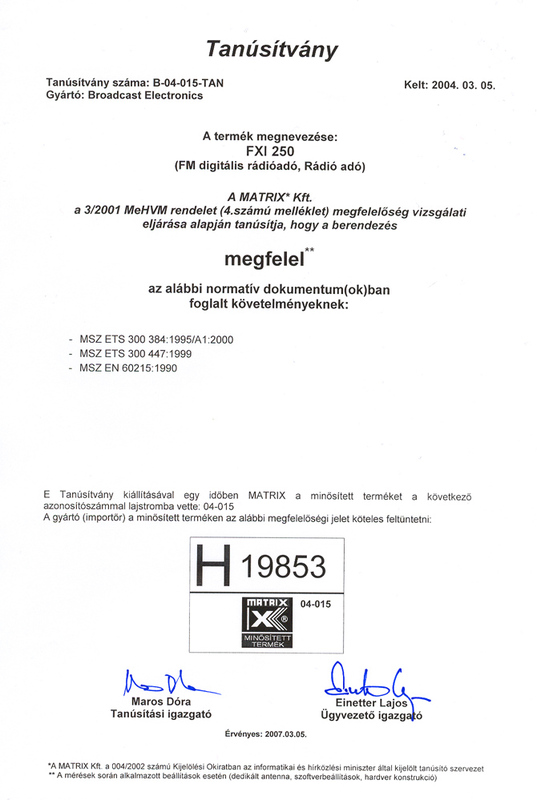 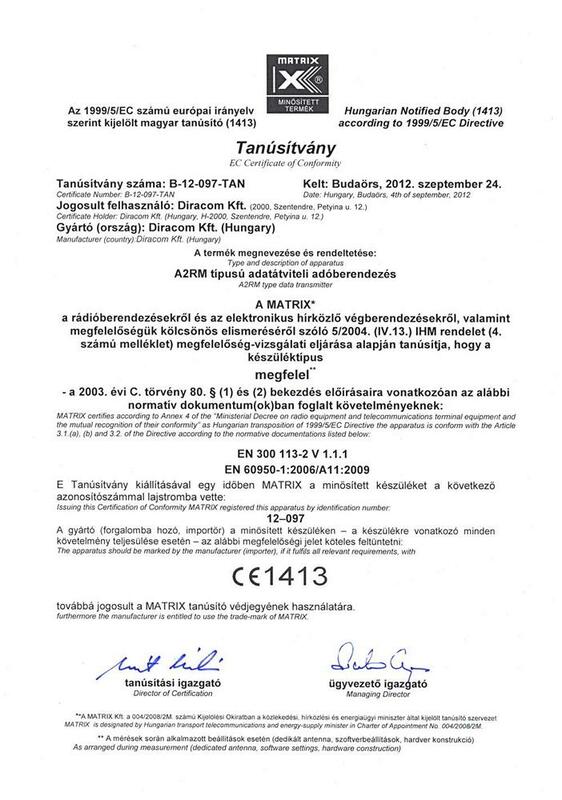 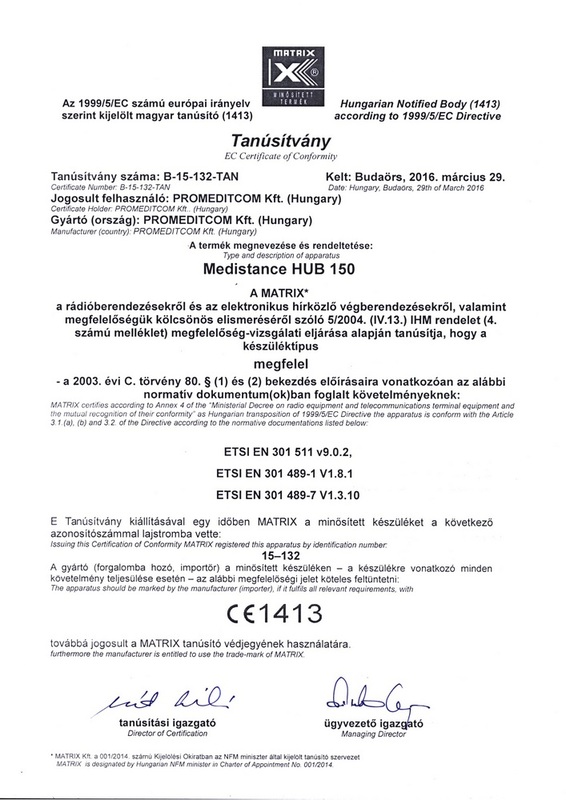 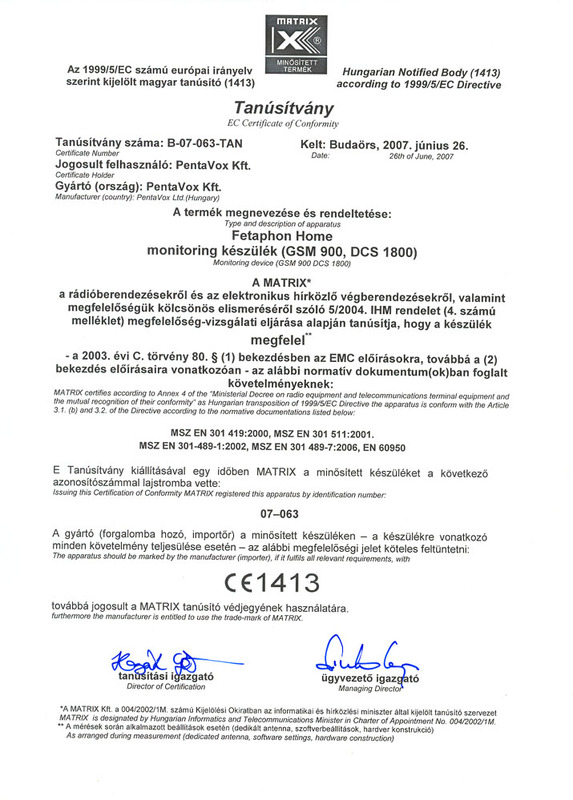 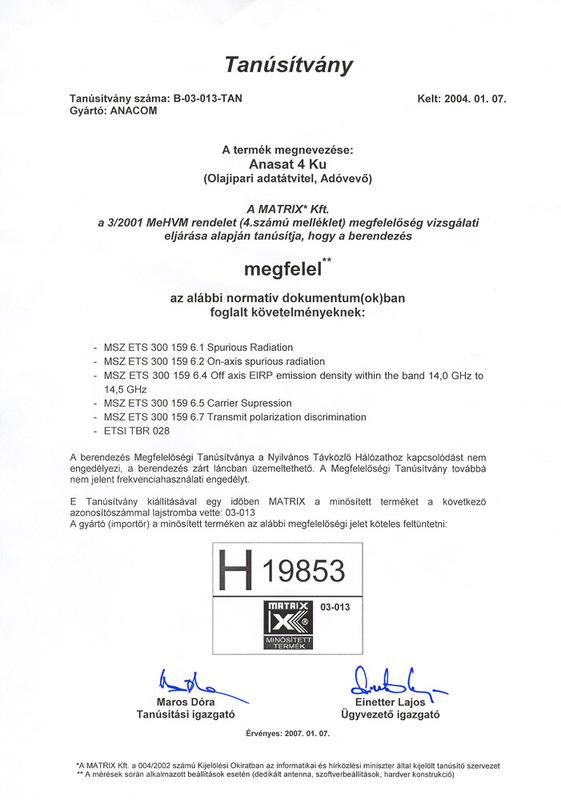 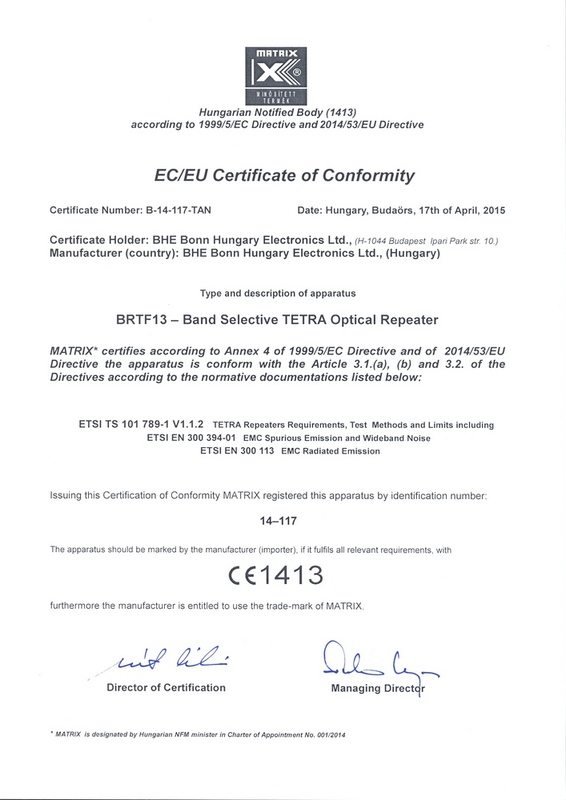 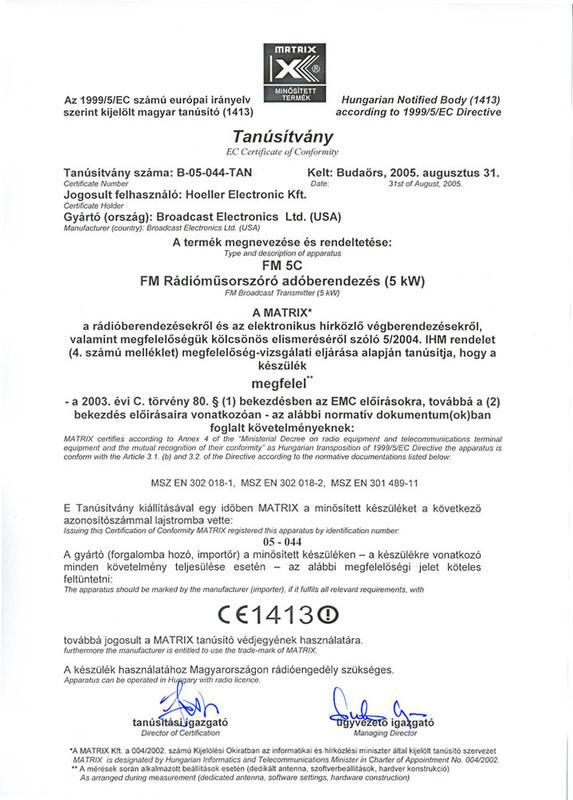 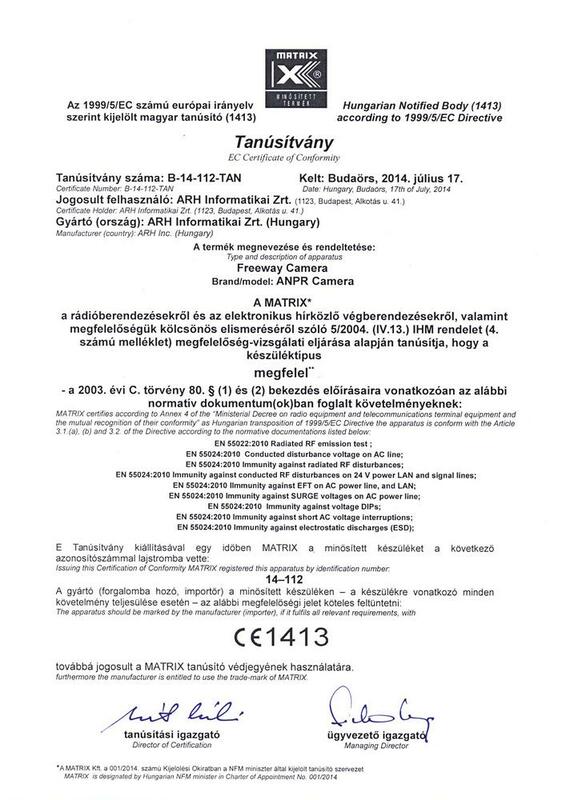 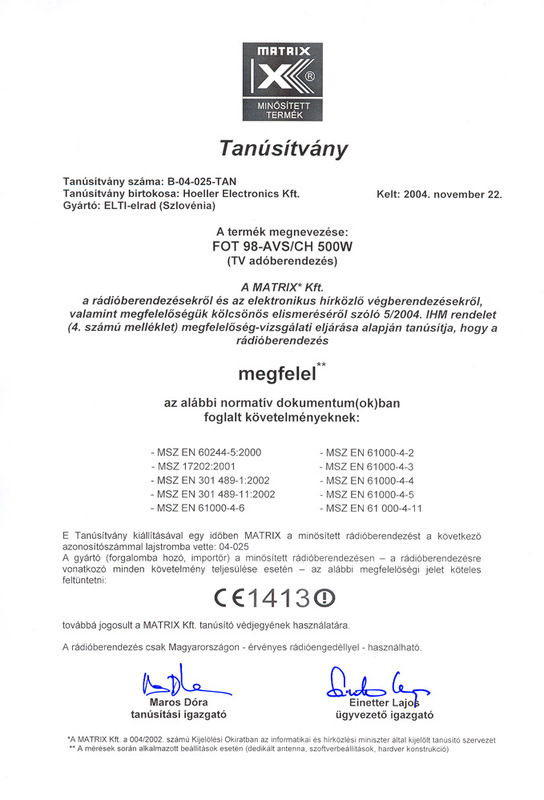 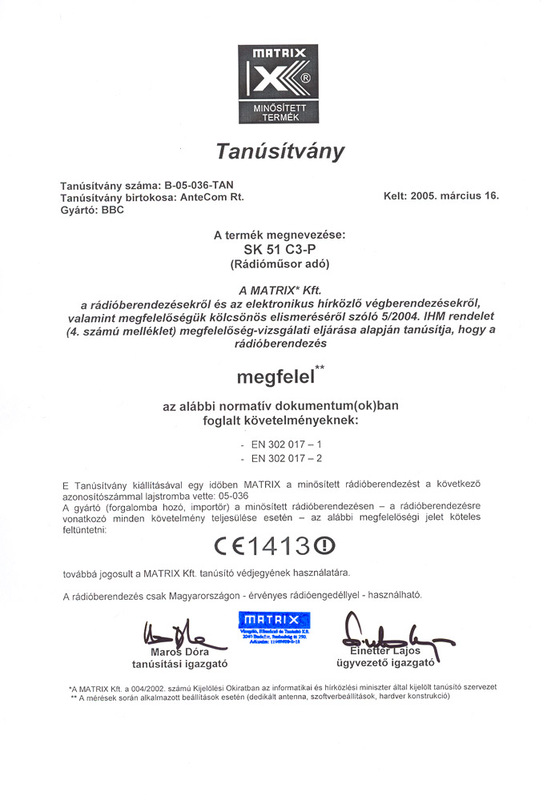 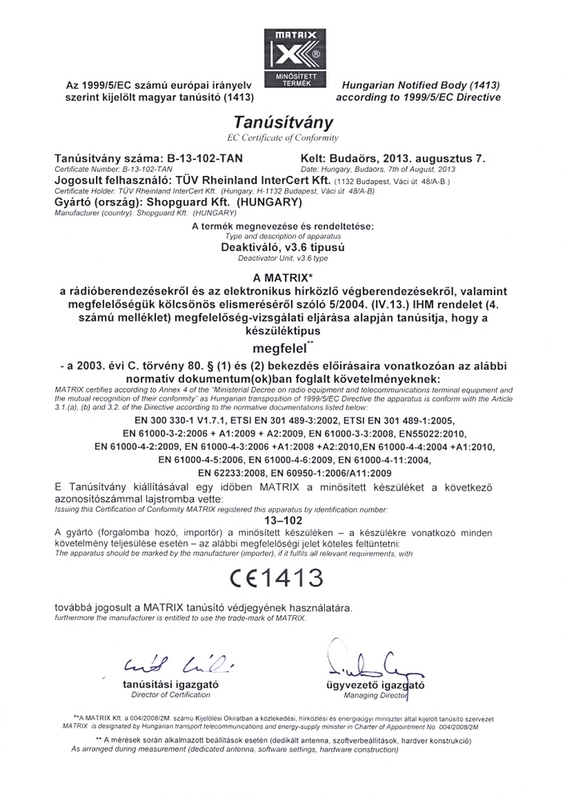 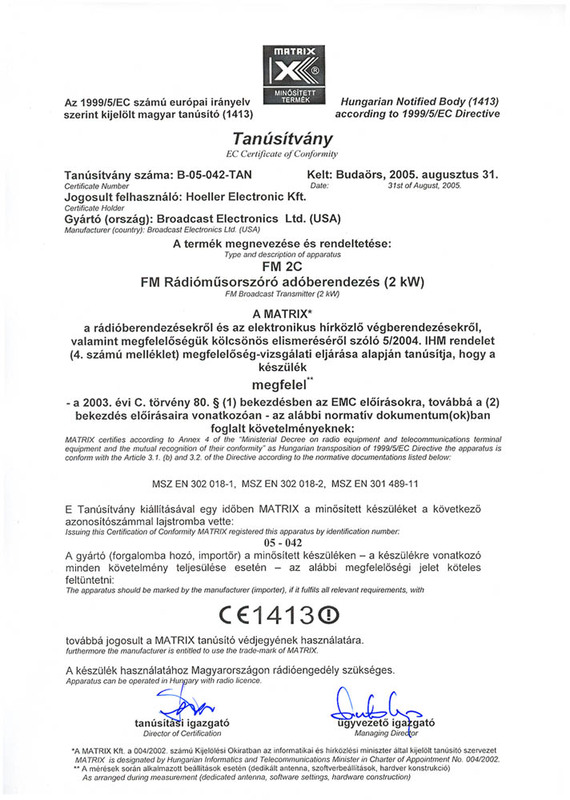 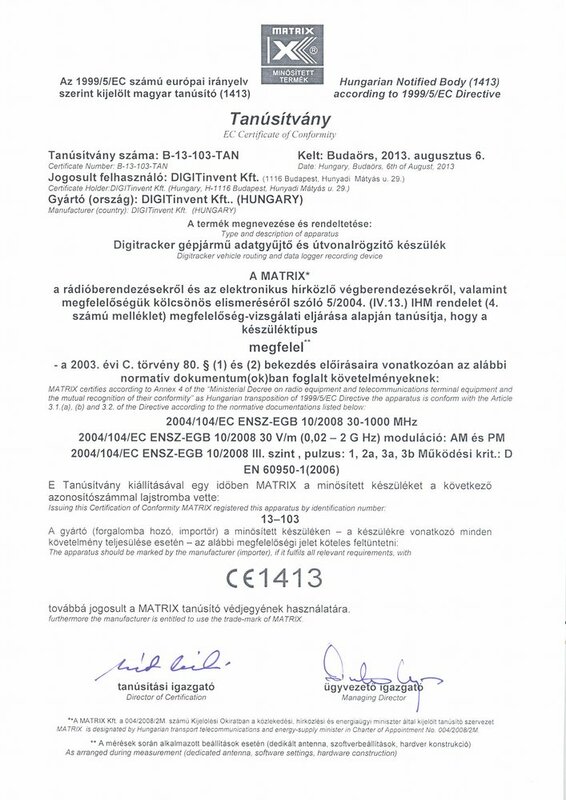 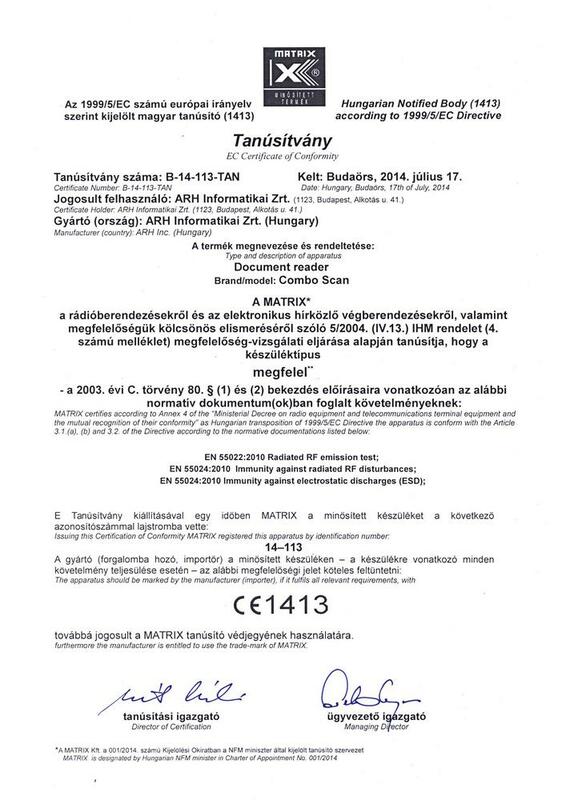 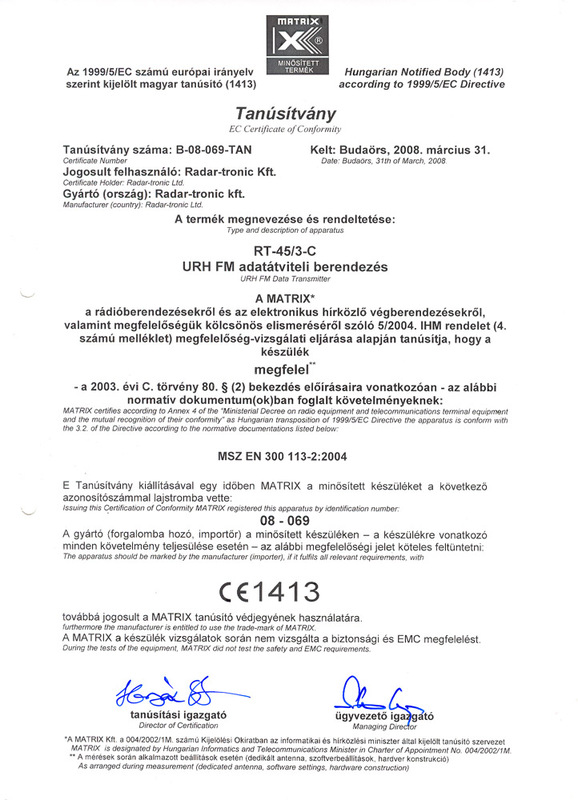 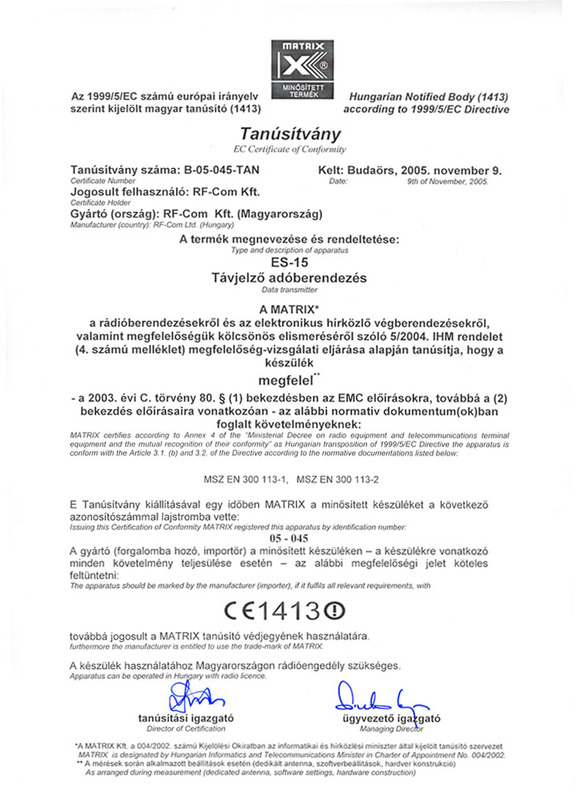 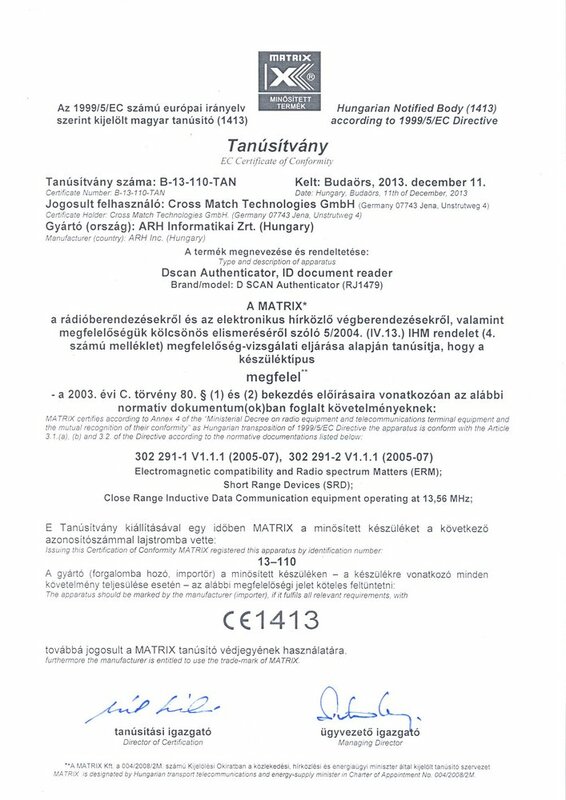 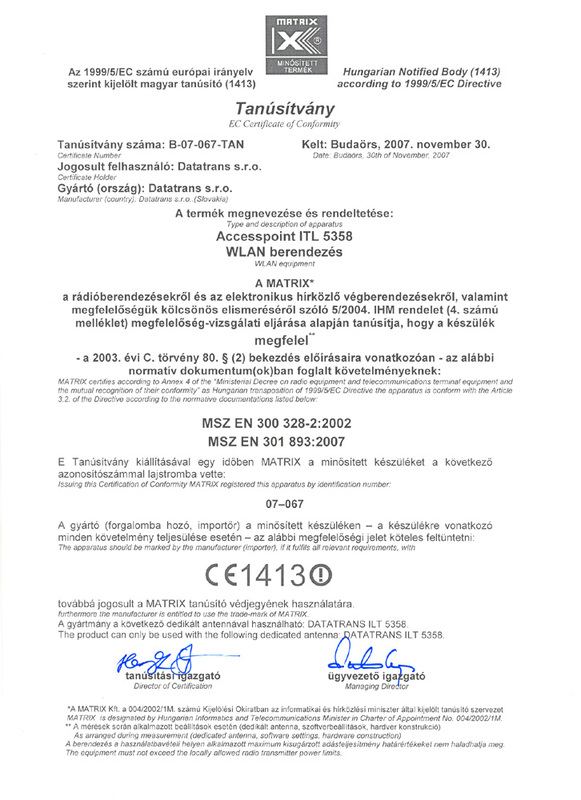 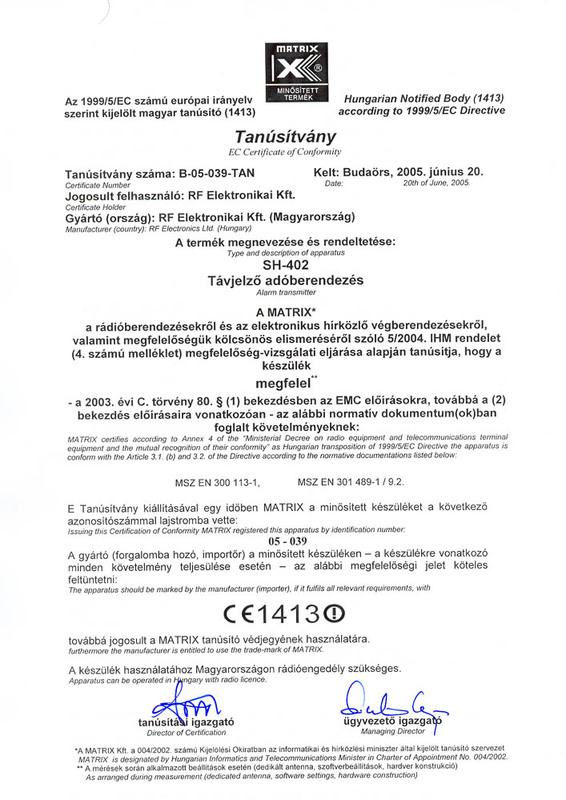 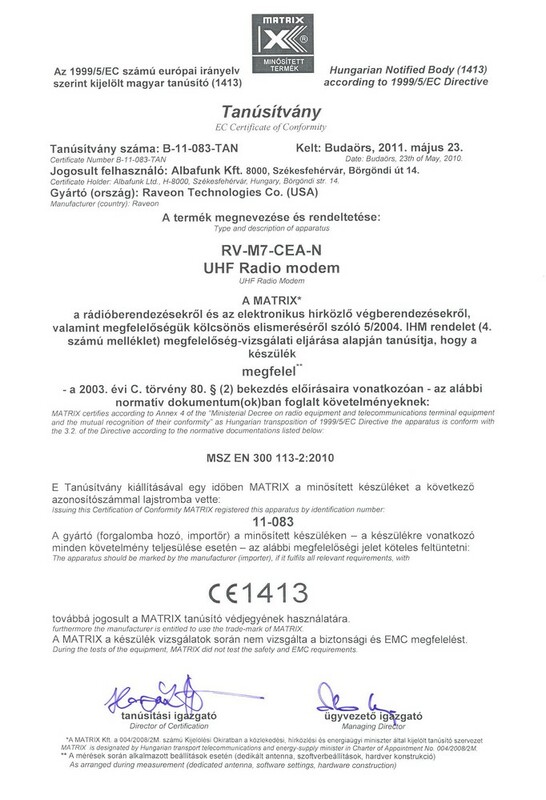 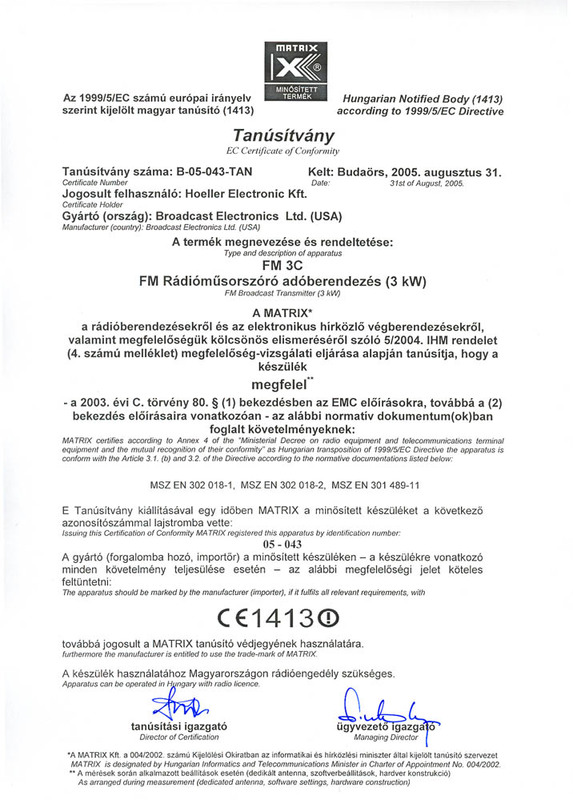 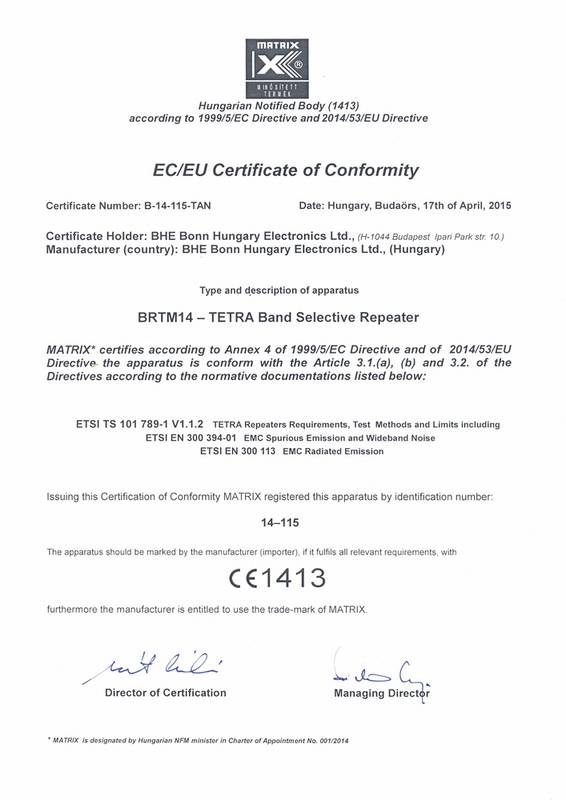 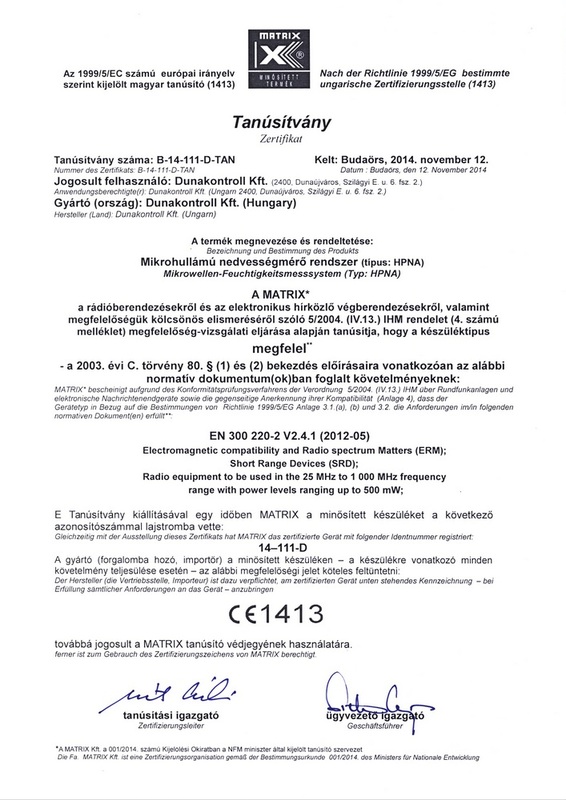 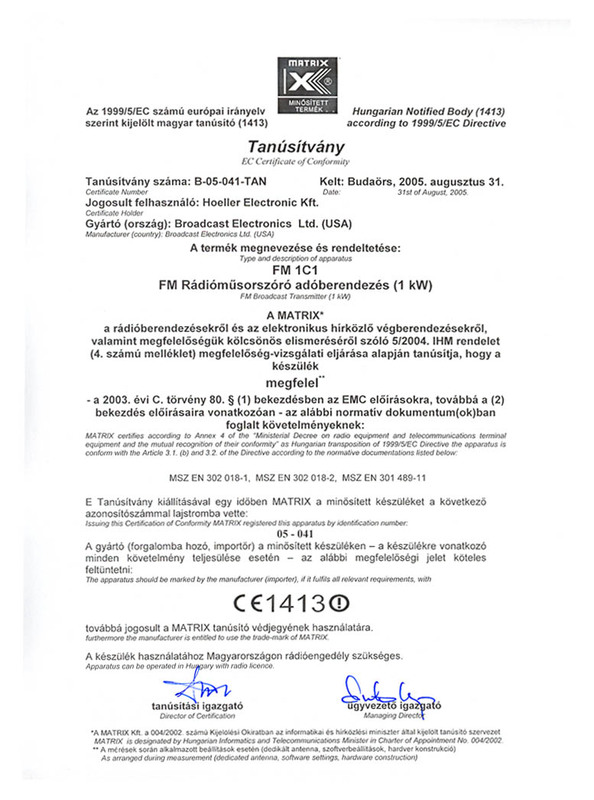 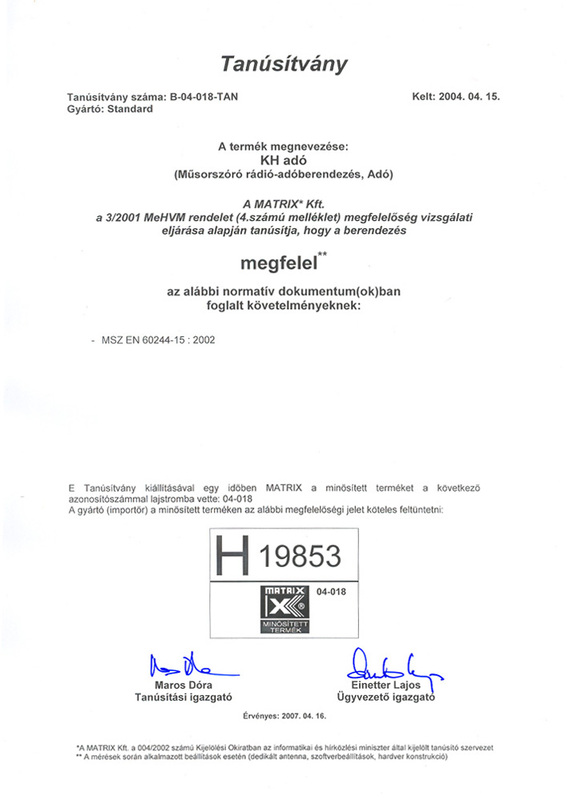 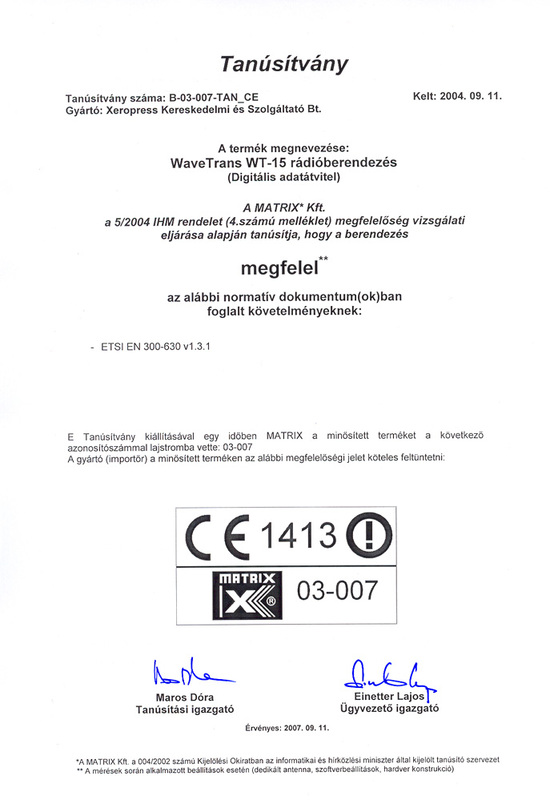 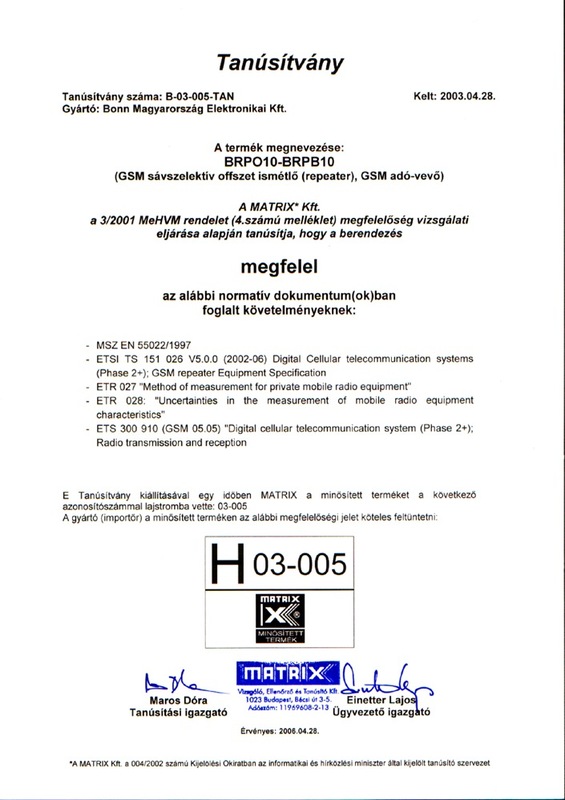 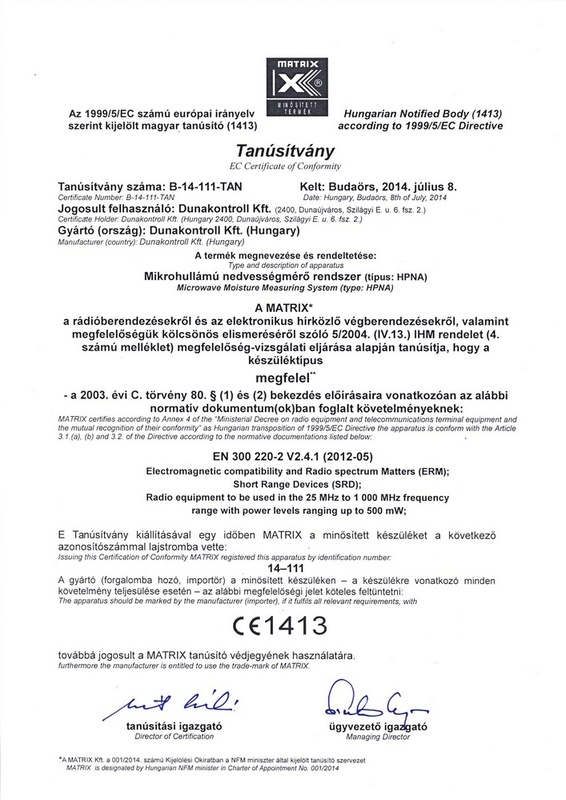 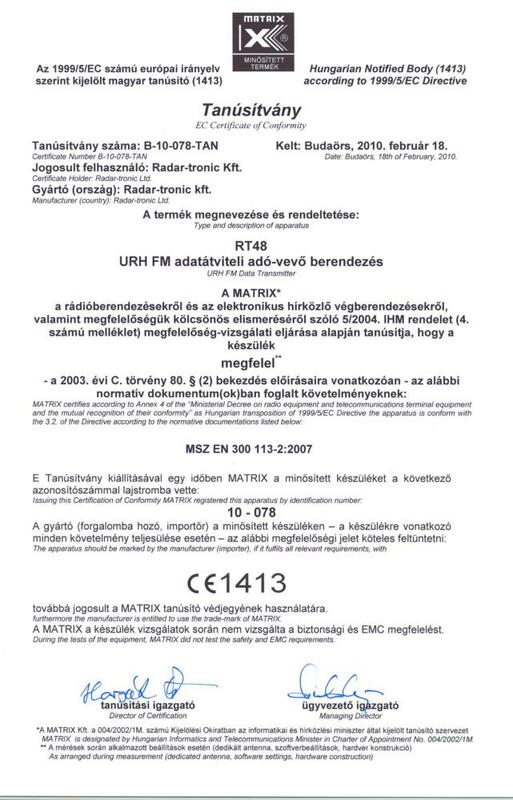 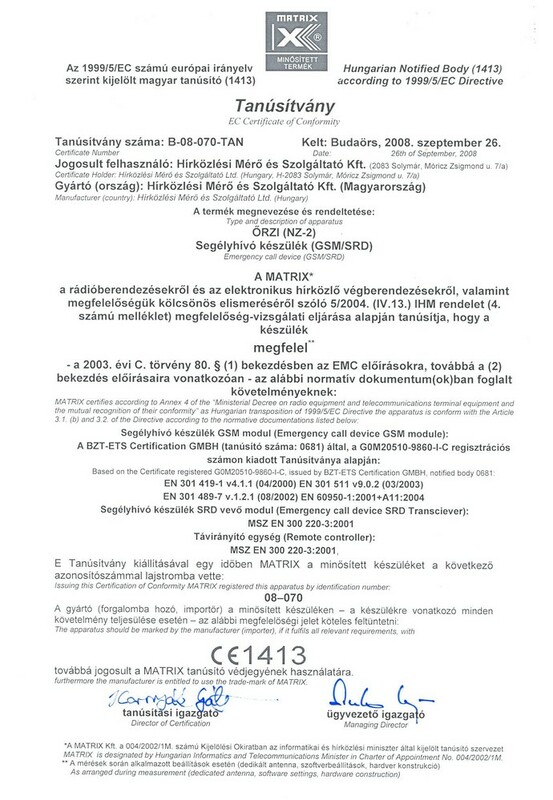 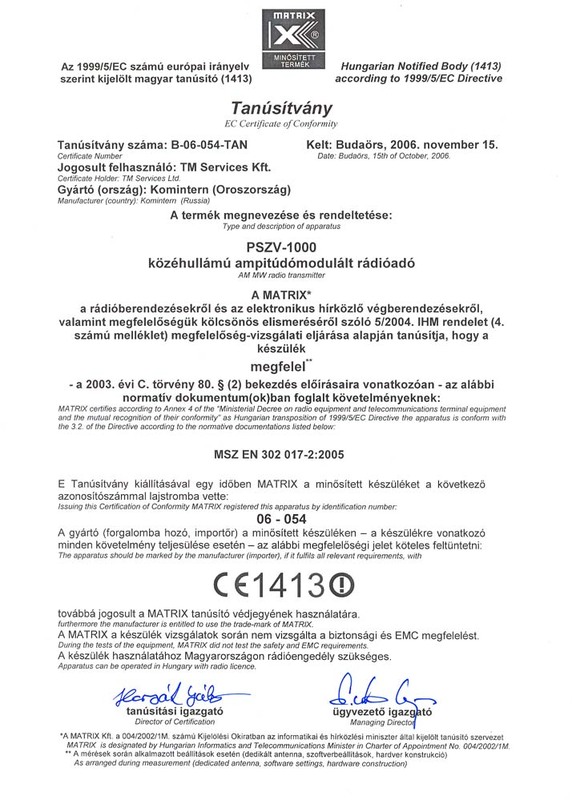 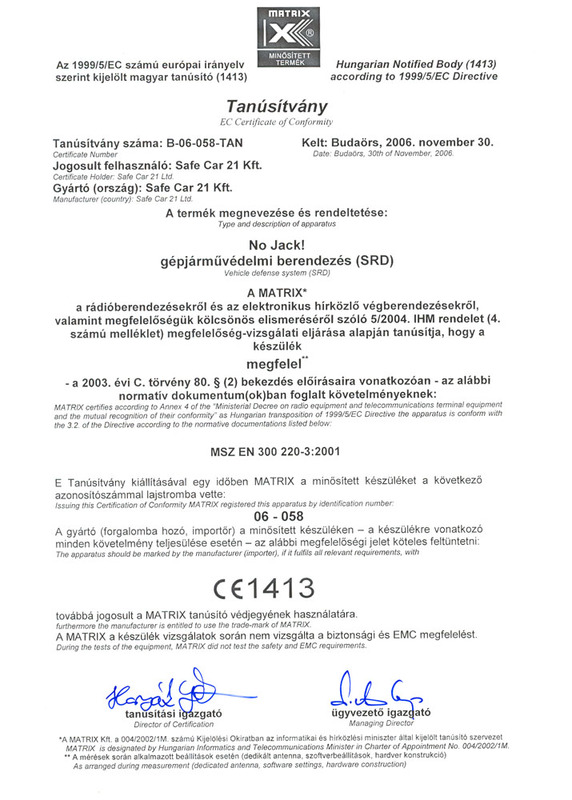 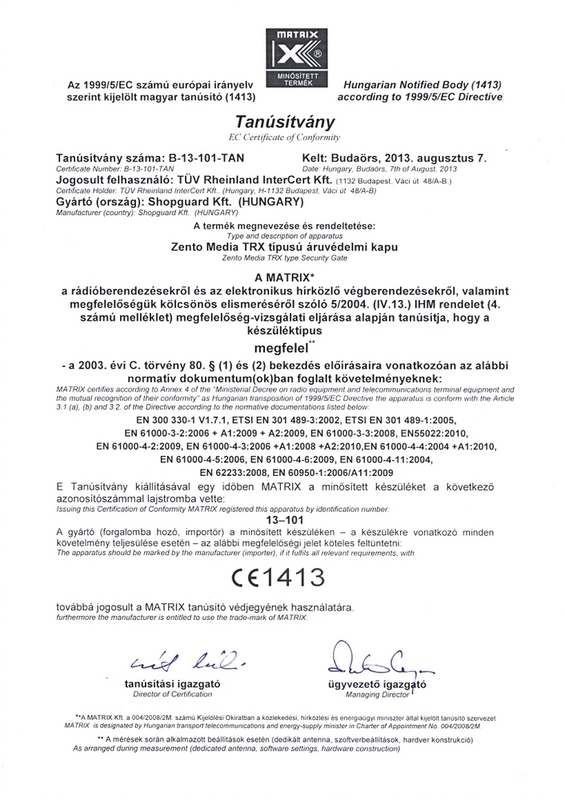 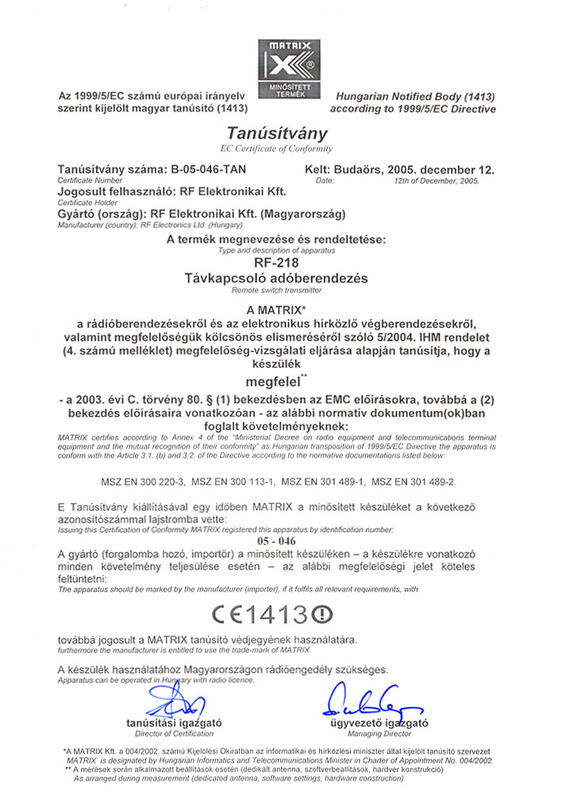 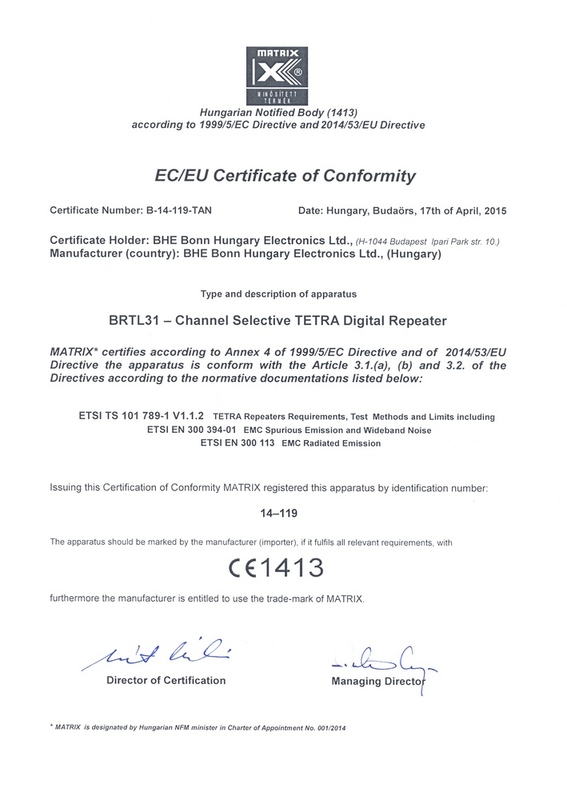 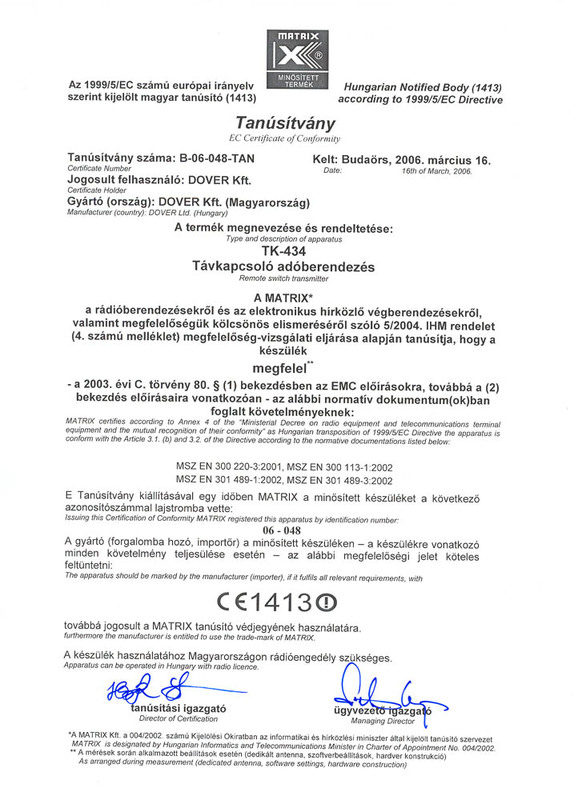 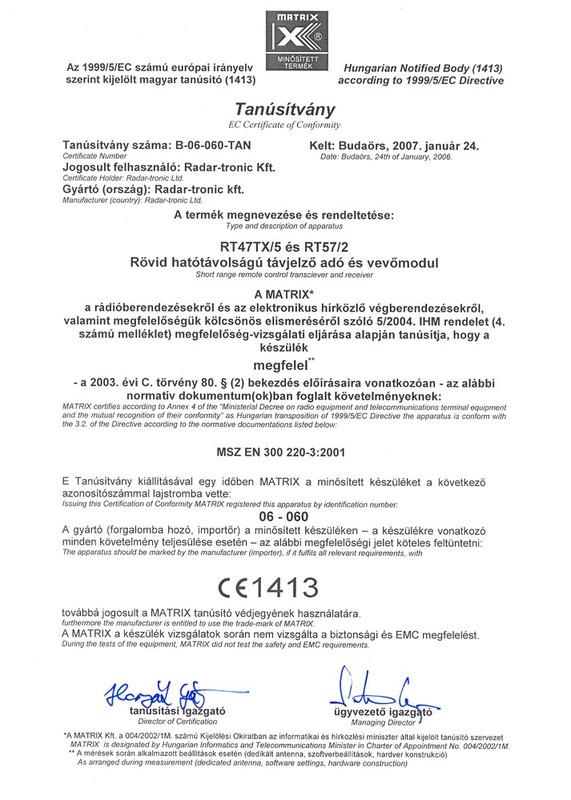 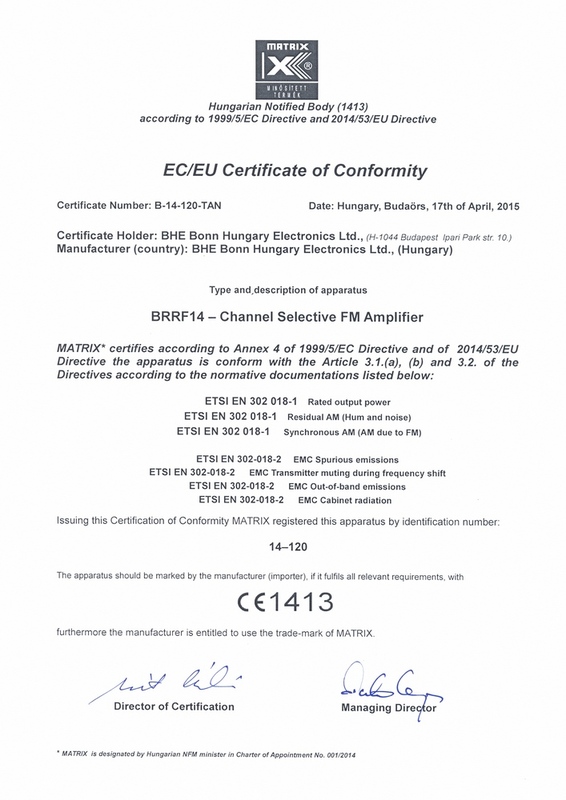 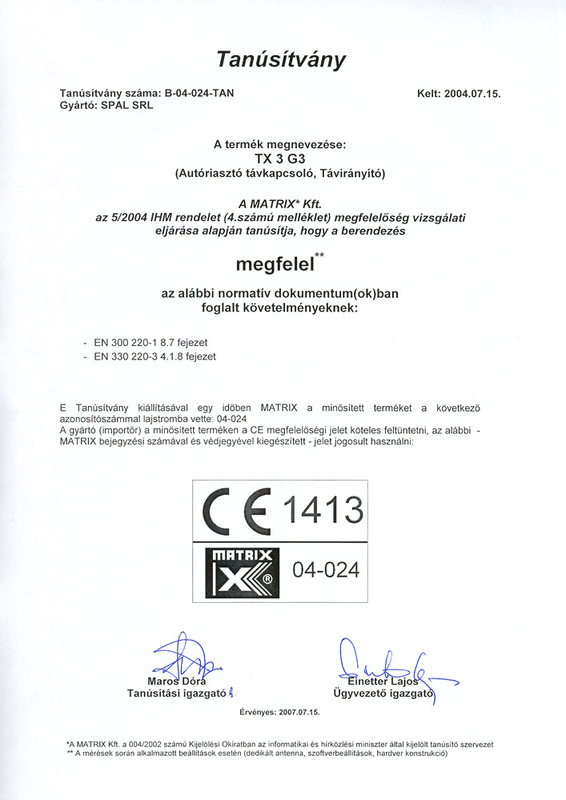 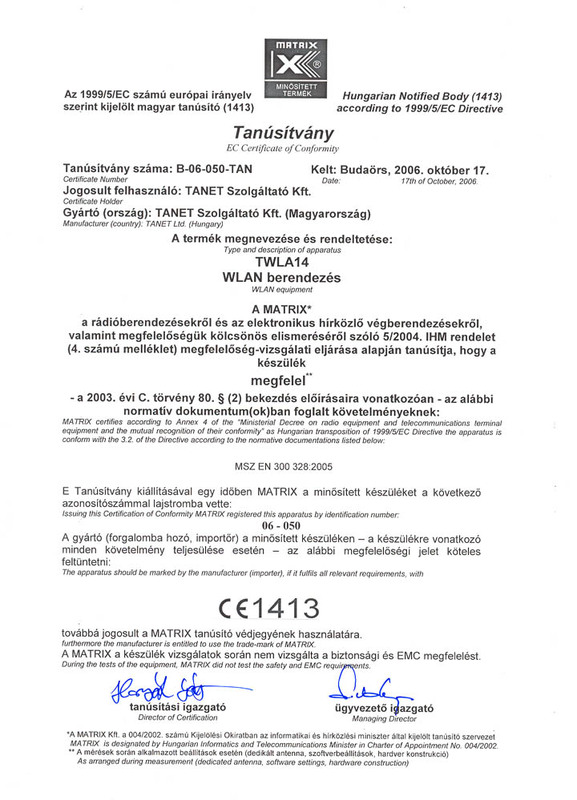 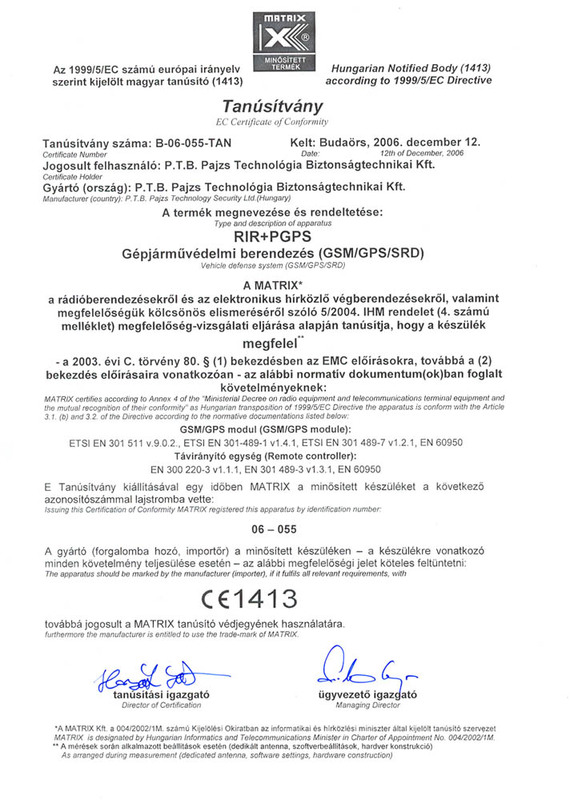 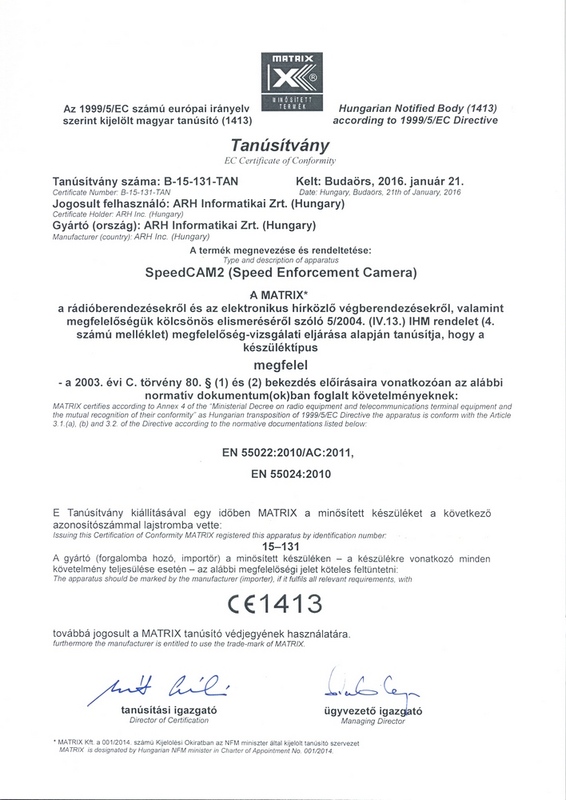 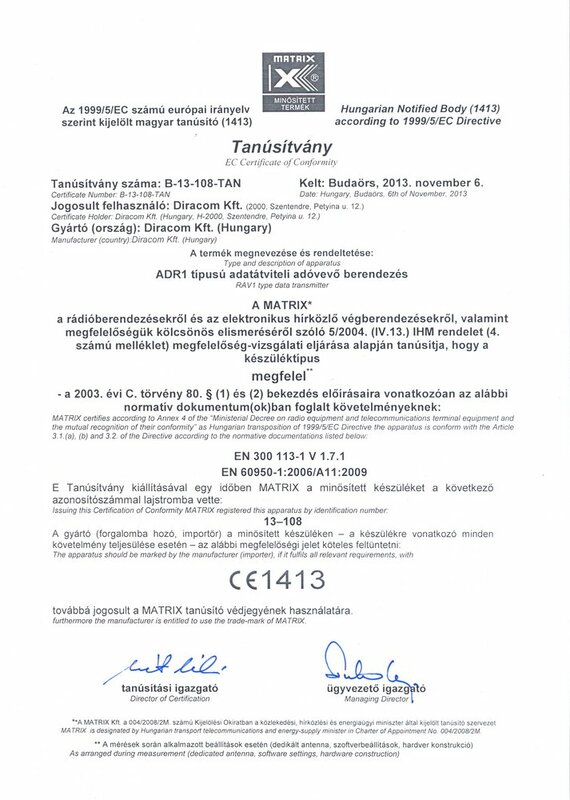 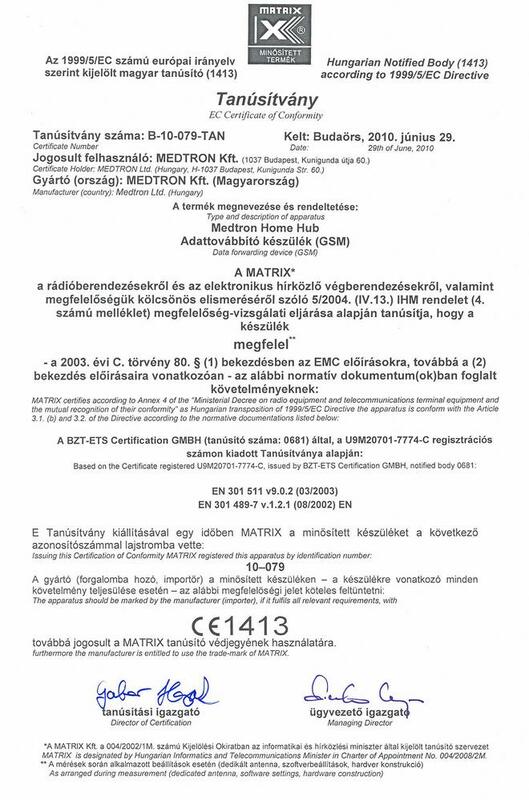 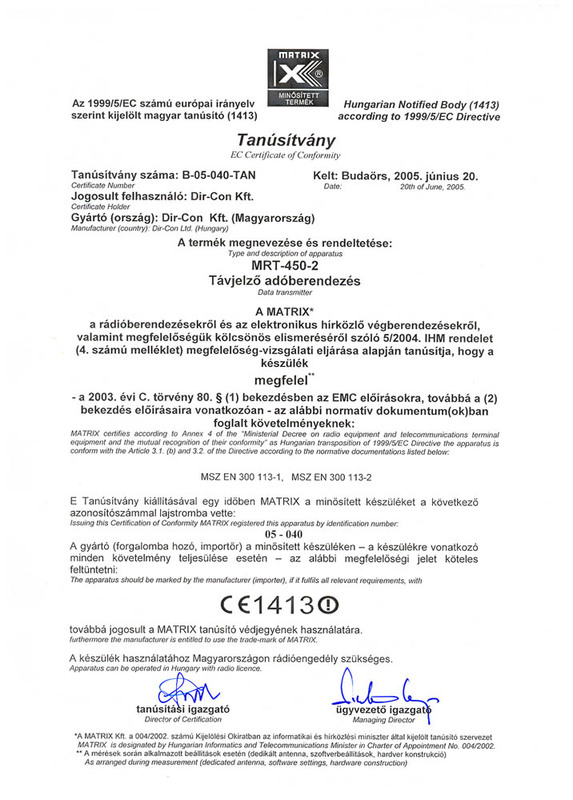 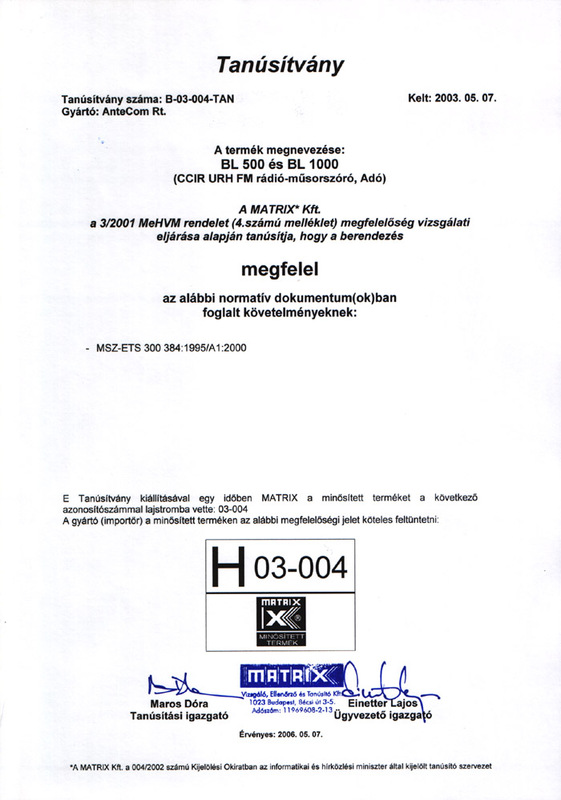 B-03-008 Intron Electronics Hungary Kft. 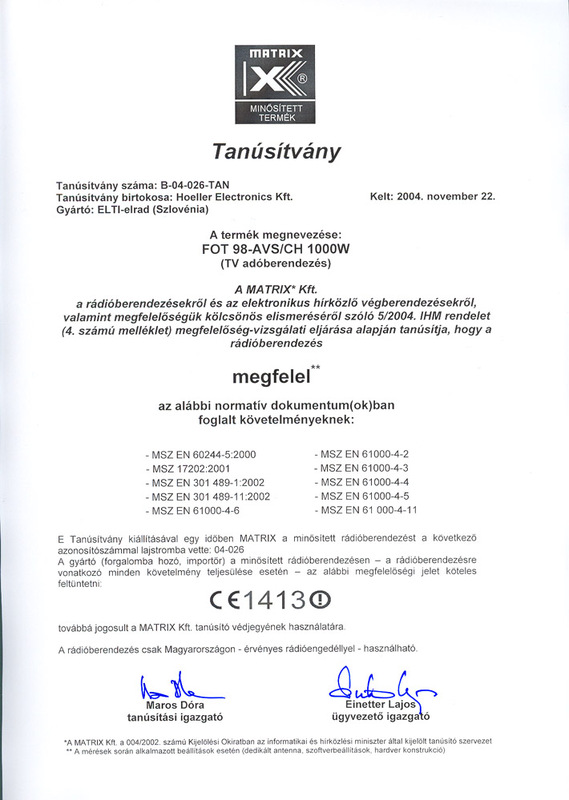 RLAN TWLA-14 Visszavonva! 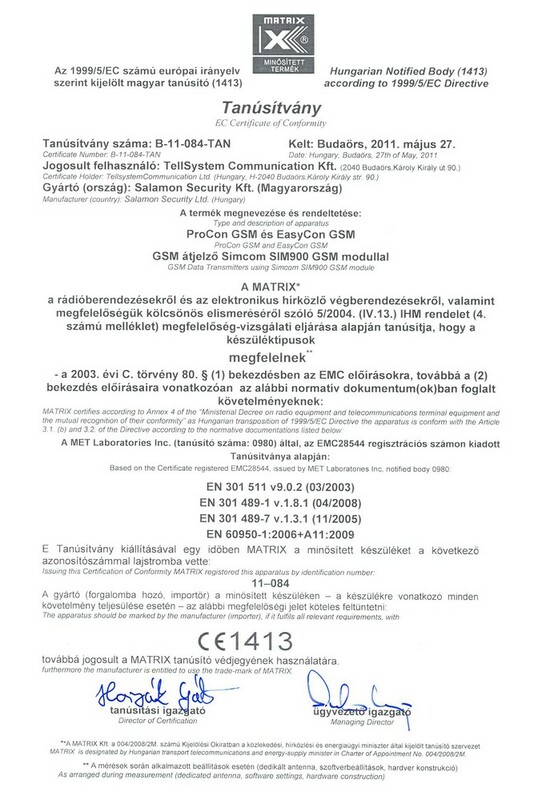 B-07-064 SIMSIMMOBILES GSM Mobile Phone SIMSIM SSGA 061 Visszavonva!